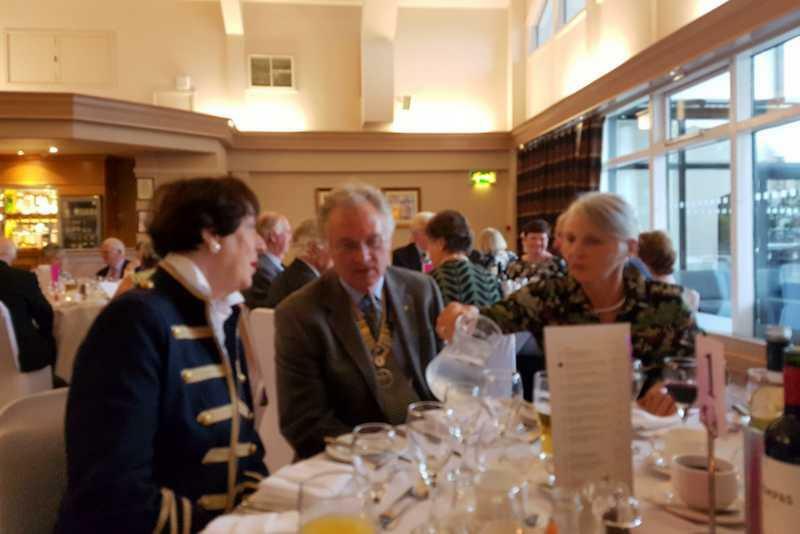 On 19th June, in the Kendal Suite of the The Castle Green Hotel, Kendal South Westmorland held their President’s Evening dinner marking the end of another Rotary year. 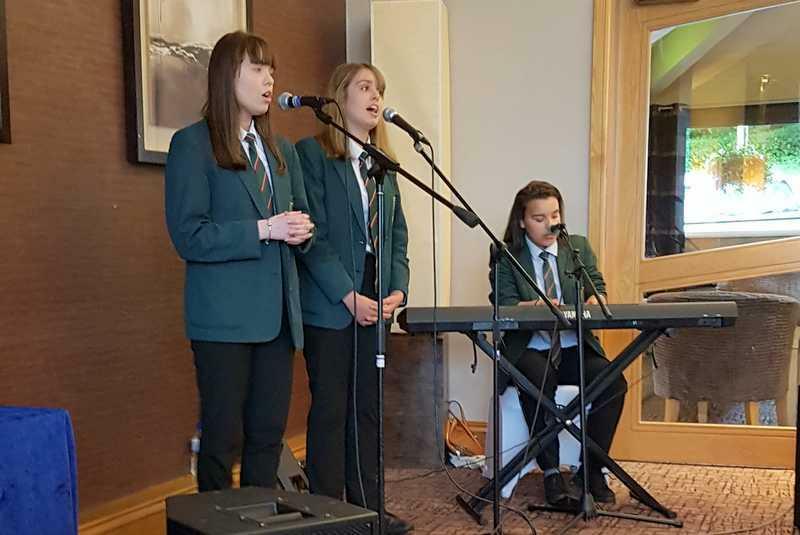 The evening started with an excellent performance of two songs by a choral group from Kirkbie Kendal School. The evening marked the end of Mike Trelogan’s term as President; David Forrest will be the President for the forthcoming year.